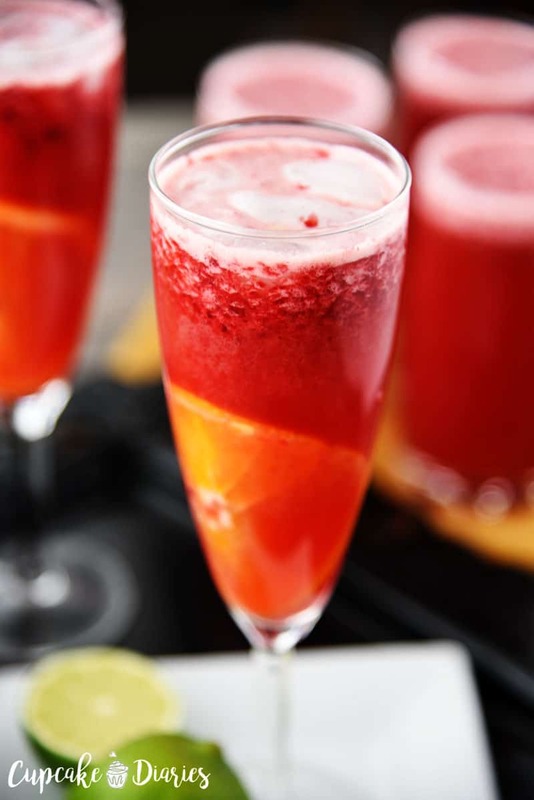 Raspberry-Orange Sparkling Punch is the perfect refreshment for the Oscars. 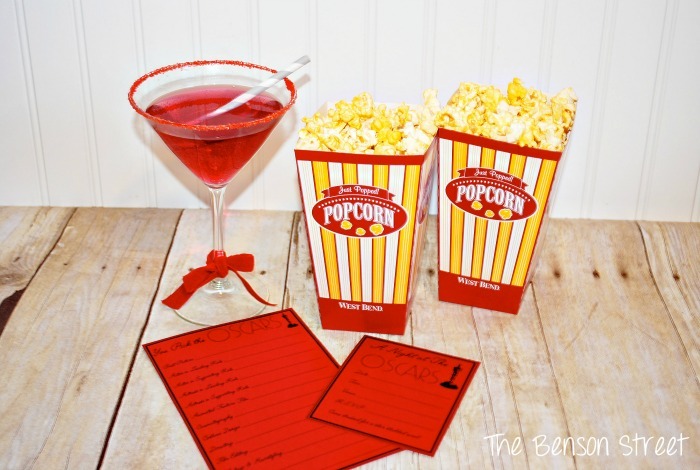 Every Oscars viewing party needs a good drink the whole group can enjoy. 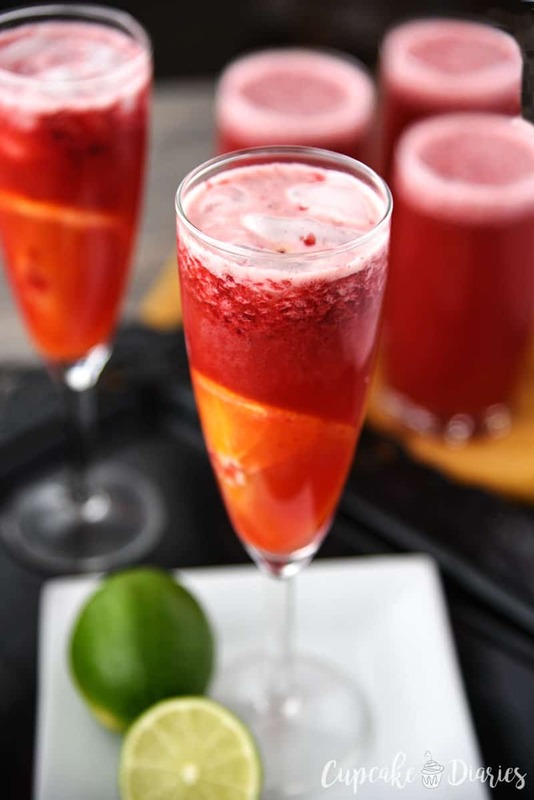 It’s fruity, it’s bubbly, and it’s easy! 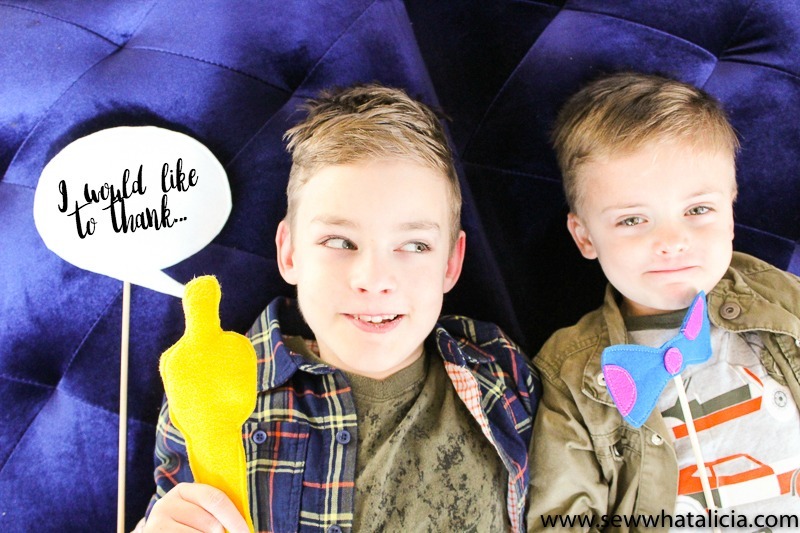 When it comes to the Oscars and other awards shows, my twin sister doesn’t mess around. 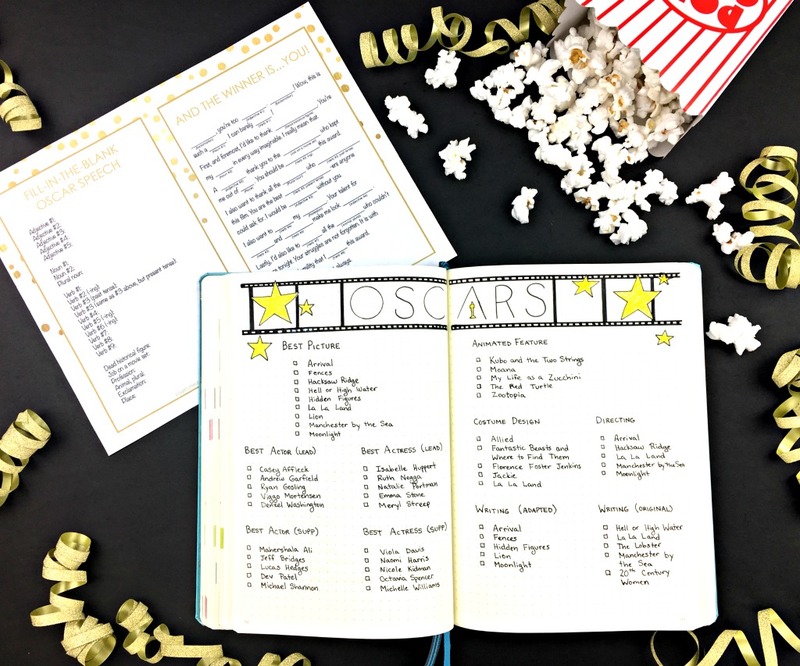 She watches the stars on the red carpet all ready with her predictions on which celebrity is going to win Best Actor and which movie will win Best Picture. 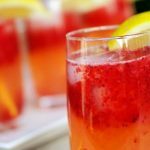 I made this Raspberry-Orange Sparkling Punch with her in mind! 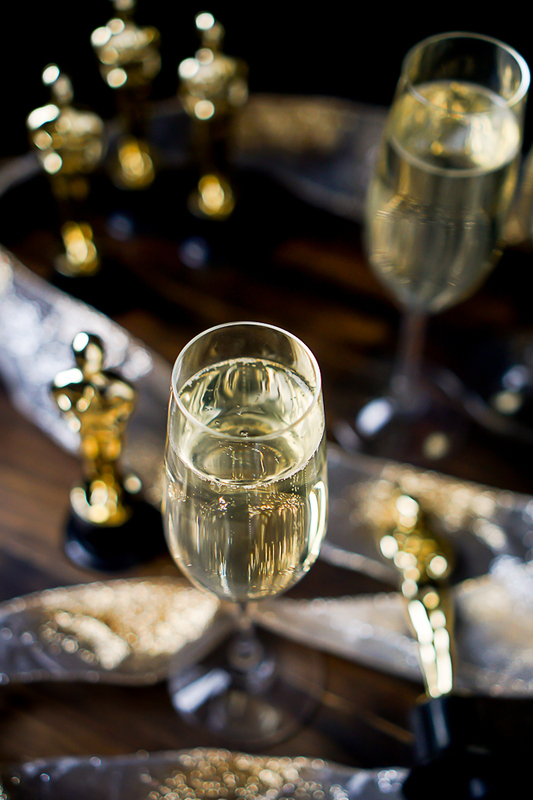 I can picture her sipping on this lovely drink from a champagne flute while enjoying her Oscars viewing party. I love the deep raspberry red combined with the bright orange slices. 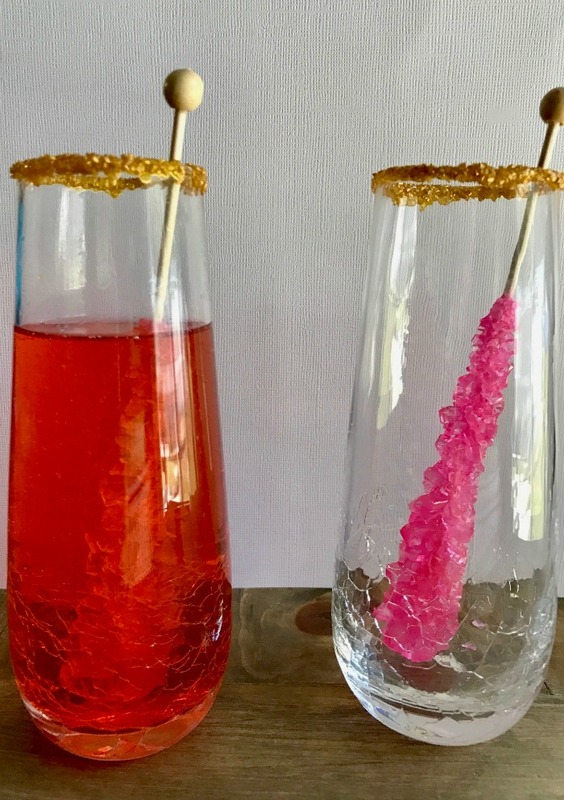 This was a fun drink to make! 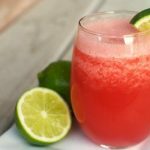 This recipe makes 8 cups of punch to serve to friends and family of all ages. 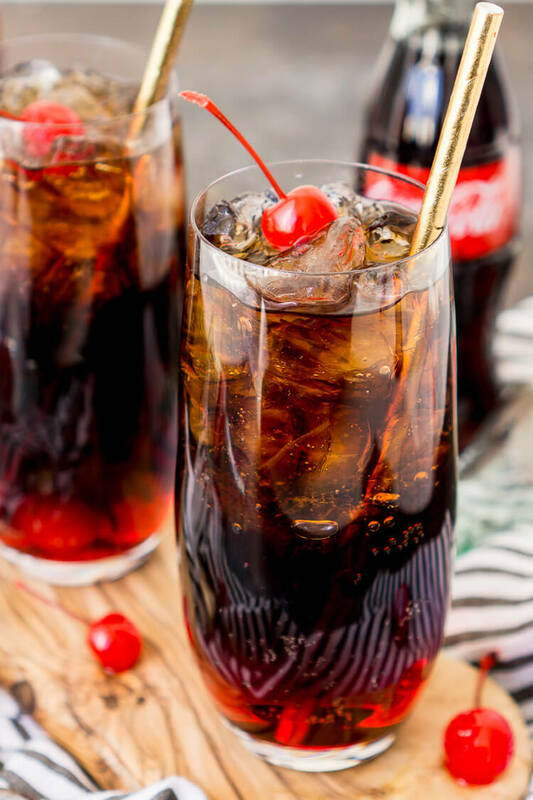 The ingredients are grocery store favorites that are easy to find and ingredients that you would have an easy time using up later. I added the orange slices to the glasses to fancy the drink up a little bit. I love the color contrast! I love drinking out of a champagne flute. It makes me feel fancy! 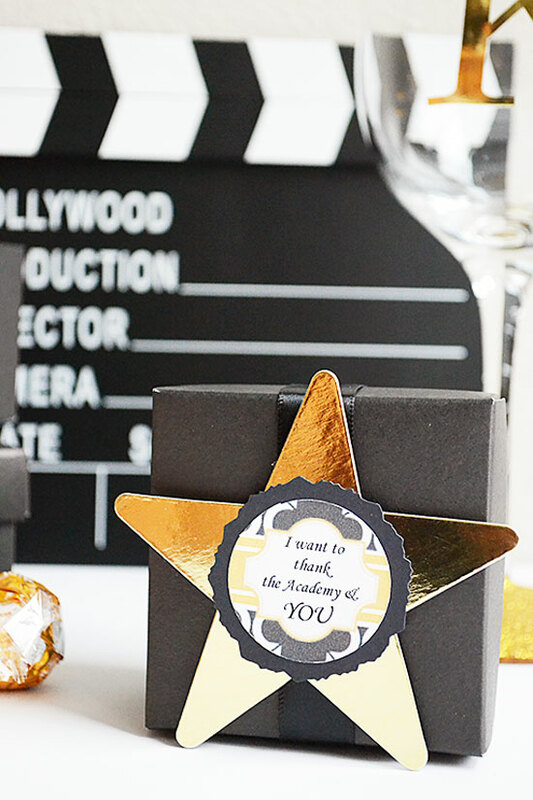 Every Oscars viewing party needs a good drink the whole group can enjoy. 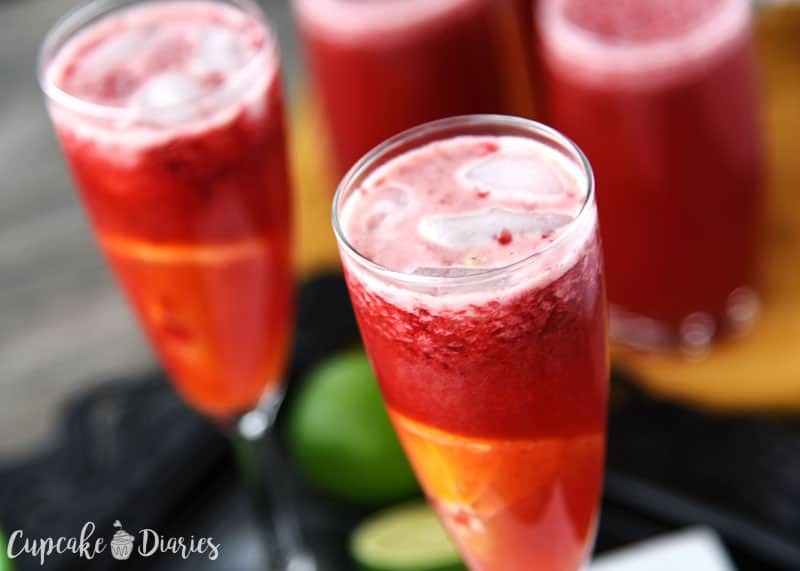 Raspberry-Orange Sparkling Punch is the perfect refreshment for the Oscars! 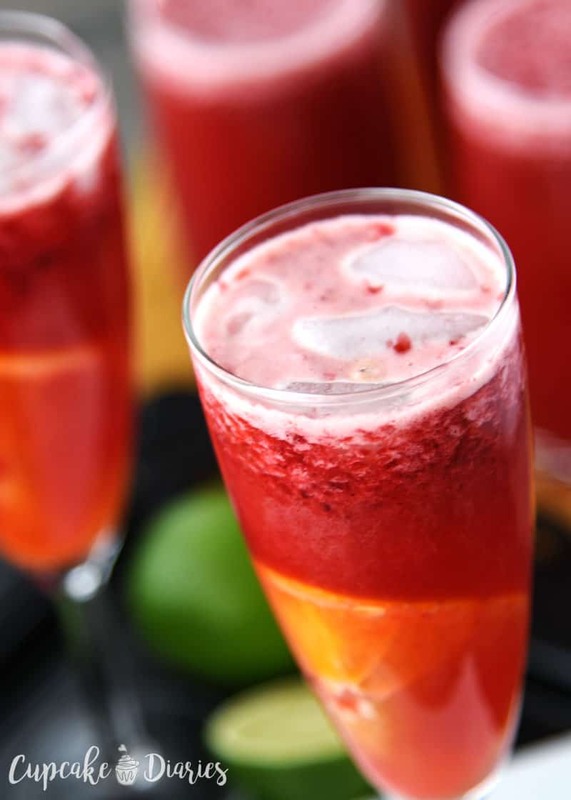 It's fruity, it's bubbly, and it's easy! 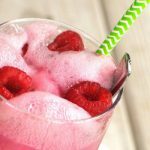 Pour thawed raspberries in a blender or food chopper and blend till pureed. 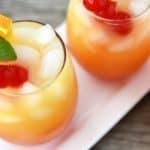 Combine raspberries, orange juice, and white grape juice in a pitcher; slowly stir in Sprite. Fill champagne flutes half full with ice. Pour punch to fill each flute. Serve and enjoy! 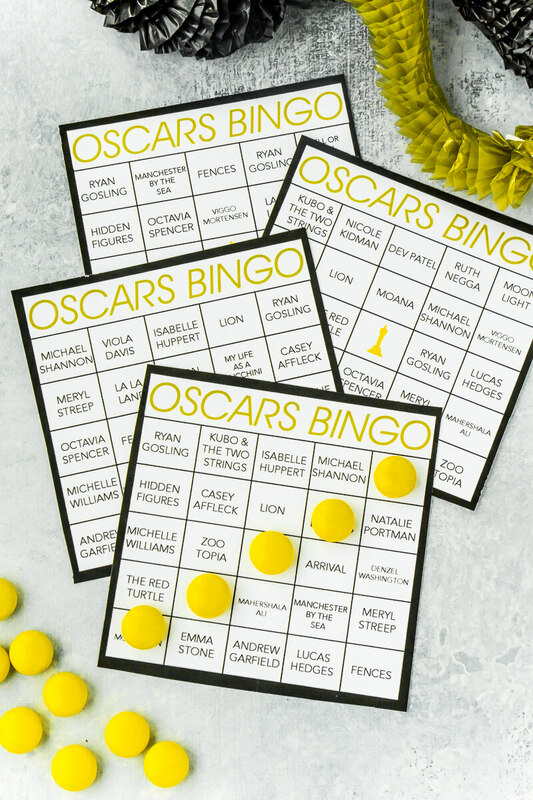 I hope you love this recipe for your Oscars party! 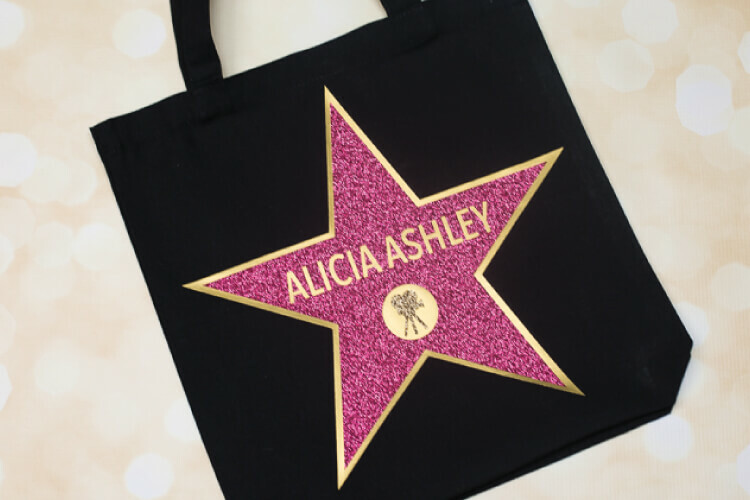 Looking for a little more ideas for the big bash? Take a look below! Games, photo props, and more! This drink is really speaking to me! I know I’d love it!